1101-RN01-F Clear Irid Fine Frit 1 lb. 1101-RN01-F Clear Irid Fine Frit 8oz. 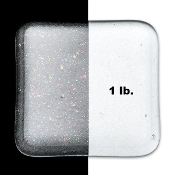 1101-RN02-F Clear Irid Medium Frit 1 lb. 1101-RN02-F Clear Irid Medium Frit 8oz. 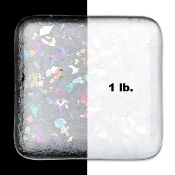 1101-RN03-F Clear Irid Coarse Frit 1 lb. 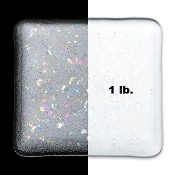 1101-RN03-F Clear Irid Coarse Frit 8oz. 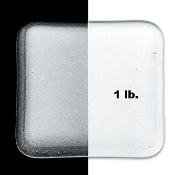 1101-RN05-F Clear Irid Extra Large Frit 1 lb. 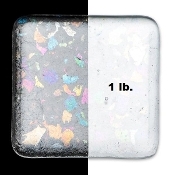 1101-RN08-F Clear Irid Powder Frit 1 lb.